“‘To Mahina’ begins with the ships that formed part of the Cornish diaspora to Australia in the nineteenth century, and imagines an encounter between a Cornish emigre miner and a Japanese pearl fisherman who has made a similar journey. Because of dangers such as shark attacks, risk of drowning , equipment failure and the bends, many Japanese pearlers died before working off their passage. The Thursday Island pearling fleet, which relied heavily on immigrant labour , was the major victim of Mahina. Most victims were never named. Mahina features on The Doomed Bird of Providence’s Blind Mouths Eat, released in November 2013. Continuing an exploration into the darkest regions of Australian colonial history the album takes the style and content of their first long player (Will Ever Pray) into a more violent, death ridden landscape supported by a more eclectic and experimental approach to song writing, and featuring an extended line-up including Katie English aka Isnaj Dui. To Mahina will be available to download from Monday 21st April. 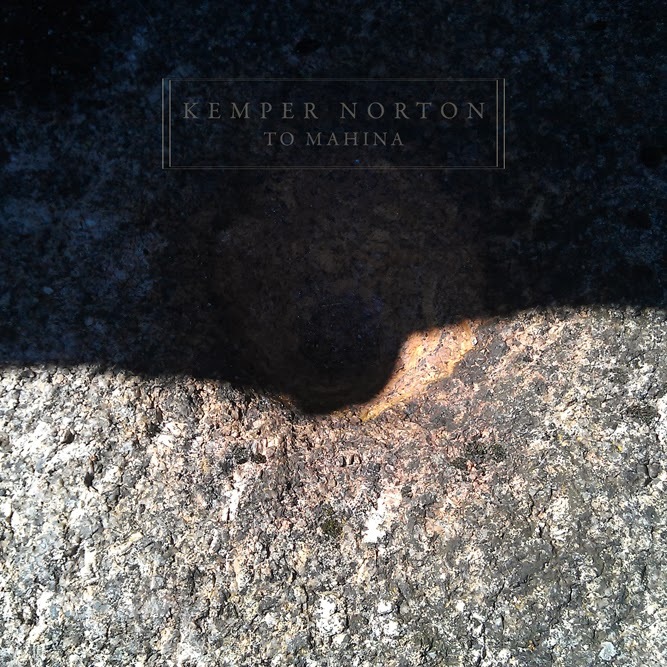 Kemper Norton’s album Carn is out now on Exotic Pylon.